Pure Apostolic... Uncompromising Gospel Preaching! Truth Tabernacle Church of Fontana is Inland Empire's greatest church! Truth Tabernacle is located in San Bernandino County near the city of Fontana. We are very blessed to have Pastor R. D. Frazier as our pastor. Come to Truth Tabernacle and experience Pure Apostolic... Uncompromising Gospel Preaching! Truth Tabernacle is the Inland Empire's greatest church! We are a family-centered church filled with the presence of God. We are conveniently located a mile north of Highway Interstate 10 between I-15 and I-215 off San Bernardino Ave in the Fontana/Bloomington area of the Inland Empire. Please come and join us for our very next church service. Sunday morning service is for the whole family. It all starts with beautiful, uplifting, worshipful hymns and leads into a time of Biblical sound preaching and exciting Sunday School for your children. Children and Teens bus ministry runs Sundays allowing free transportation options for those that need it. The dynamic evangelistic Sunday evening service is the service you don't want to miss! Wednesday Night Bible Study is a night where you can delve into the depths of Gods Word, designed to reach the theological minded person and yet also the needs of everyday living! Thursday night is Youth Service, intently focused to reach the youth of this generation by the anointing and leading of the Holy Ghost! Need help? We are here for you! 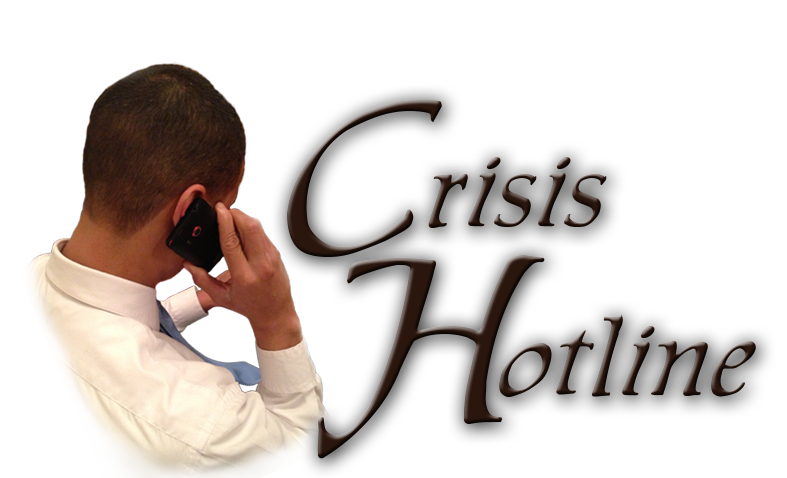 Please call our Crisis Hotline at (909) 549-9334. Thank you for visiting our site. "We are glad you're here!" But more importantly we would love to have you be our guest at our next church service.